Marxism and Urban Culture is the first volume to reconcile social science and humanities perspectives on culture. Covering a range of global cities – Bologna, Buenos Aires, Guatemala City, Liverpool, London, Los Angeles, Madrid, Mahalla al-Kubra, Montreal, Osaka, Strasbourg, Vienna – the contributions fuse political and theoretical concerns with analyses of urban cultural practices and historical movements as well as urban-themed literary and filmic art. Conceived as a response to the persistent rift between disciplinary Marxist approaches to culture, this book prioritizes the urban problematic and builds implicitly and explicitly on work by numerous thinkers: not only Karl Marx but also David Harvey, Henri Lefebvre, Friedrich Engels and Antonio Gramsci, among others. 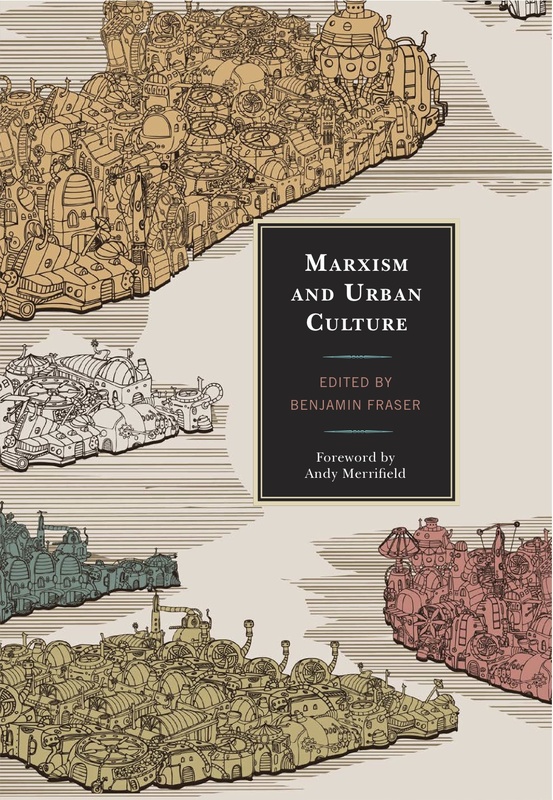 Rather than reanimate reductive views either of Marx or of urban theory, the chapters in Marxism and Urban Culture speak broadly to the interdisciplinary connections that are increasingly the concern of cultural scholars working across and beyond the boundaries of geography, sociology, history, political science, language and literature fields, film studies and more. A foreword written by Andy Merrifield (the author of Metromarxism [Routledge 2002]) and an introduction by Benjamin Fraser (the author of Henri Lefebvre and the Spanish Urban Experience [Bucknell UP 2011]) situate the book’s chapters firmly in interdisciplinary terrain.